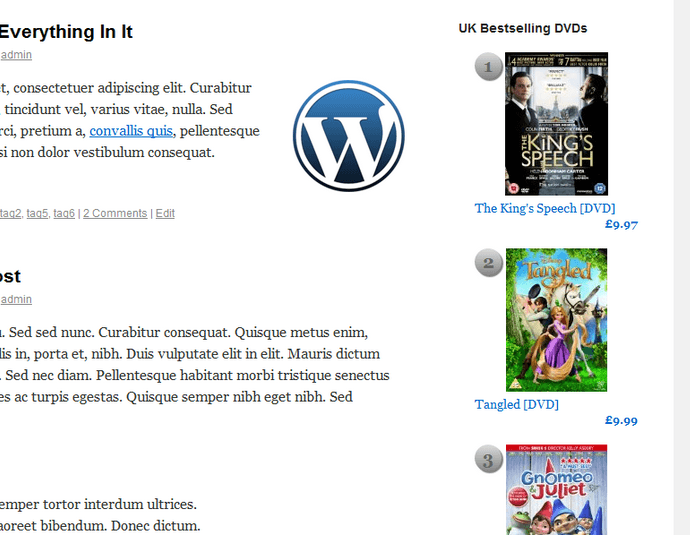 July 13th in Wordpress Plugins by Wordpress Jedi . Amazon Auto Links: generates an up-to-date list of Amazon products from your chosen categories and displays it on your site. AzonCrossSeller: a versatile plugin that recommends related bundles to encourage your visitors to buy more from your website. 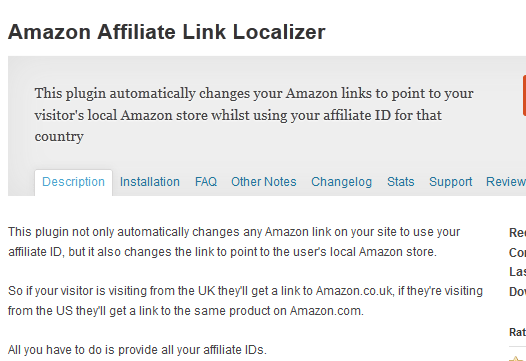 Amazon Affiliate Link Localizer: many Amazon Associates make money from international Amazon sites. 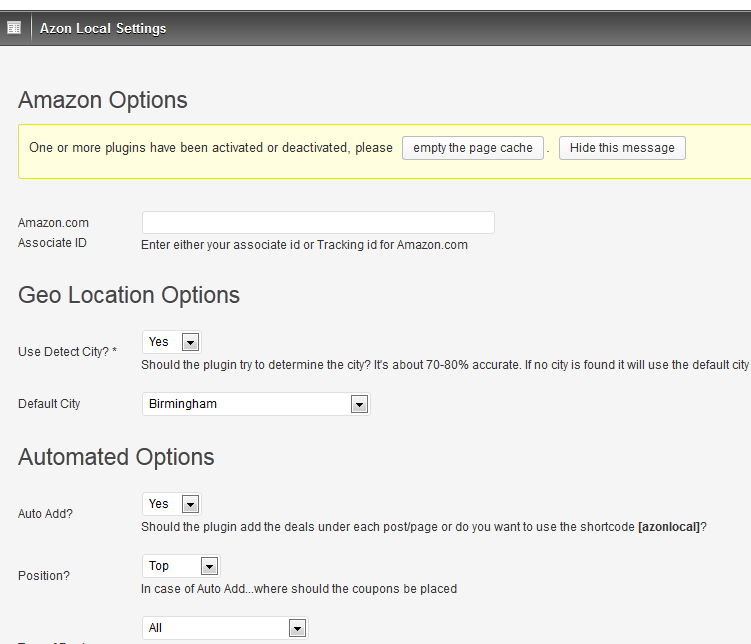 This plugin automatically changes your Amazon link to point to the user’s local Amazon store. 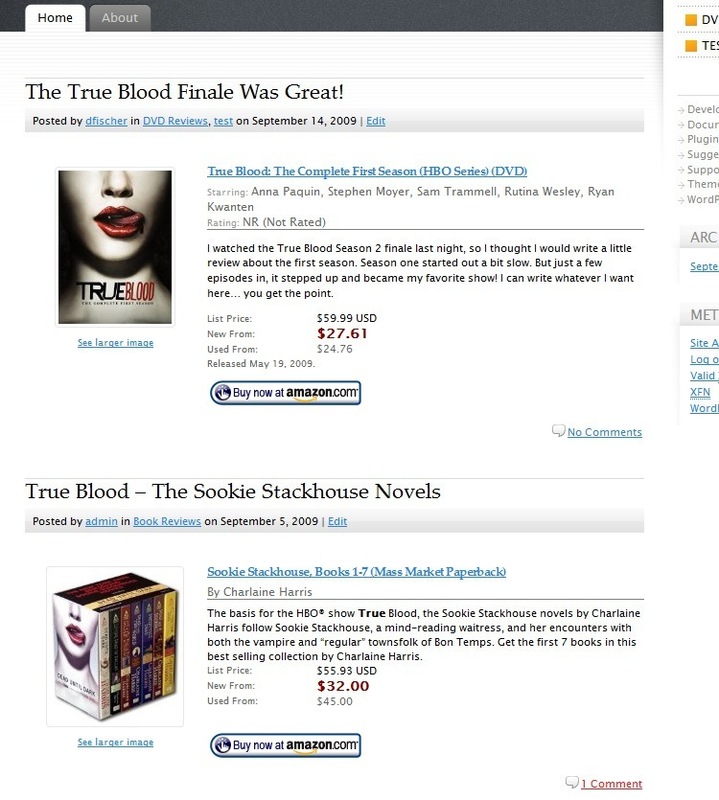 Amazon Related Products: adds contextual Amazon products to your website based on the tags or keywords you define. Amazon products are displayed in real time. 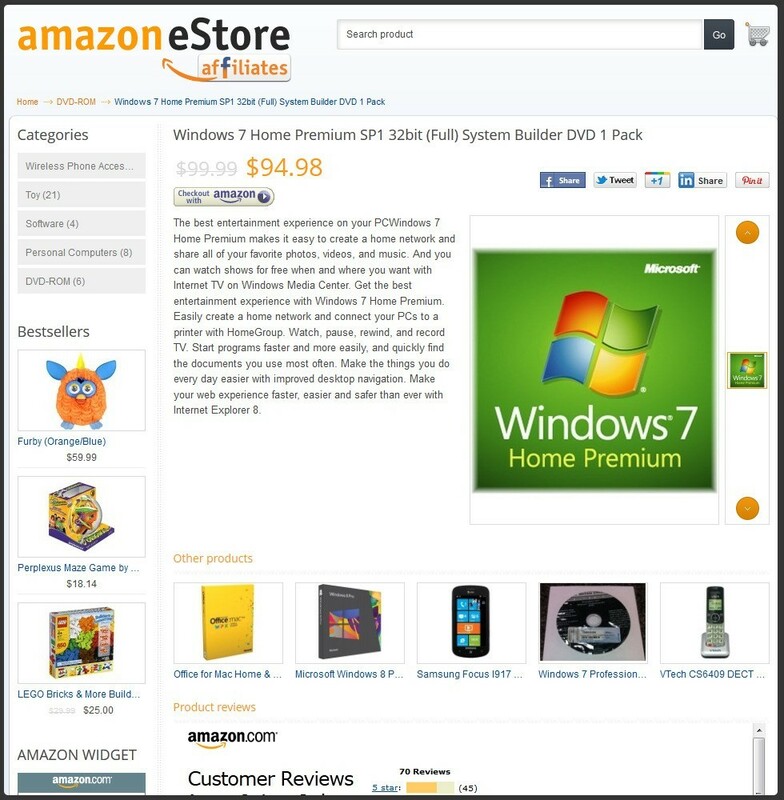 Amazon eStore Affiliates Plugin: allows you to create a store featuring Amazon products fast. You can promote your product through Facebook too. It has a responsive design and can be customized easily. AzonLocal: adds Amazon Local deals to your website. You do have the option to choose a default city for the best results. Its layout is easily customizable. 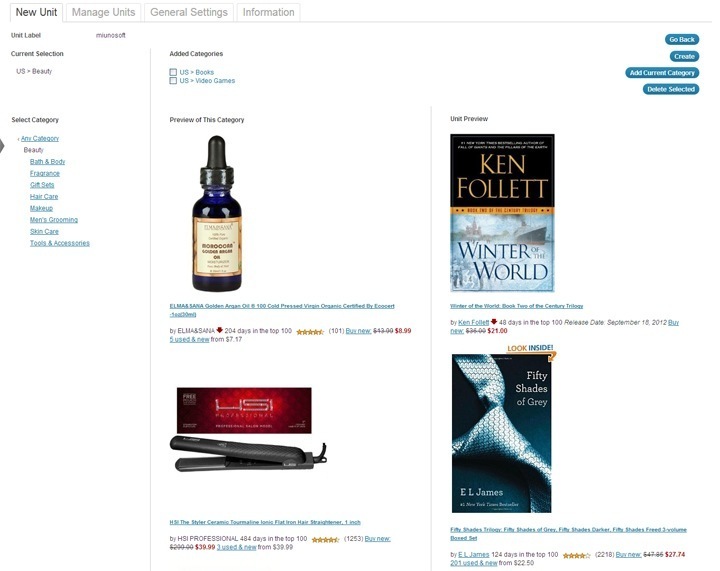 Amazon Hotlists: enables you to display top products from your chosen categories. It supports international Amazon sites too. 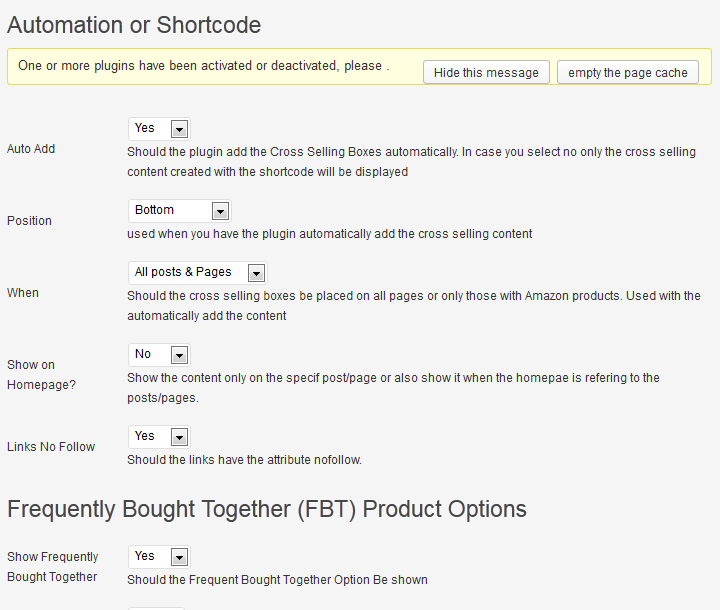 MoneyPress: adds Amazon products to your posts and pages using a shortcode. You can list products by category. It’s a time saver. 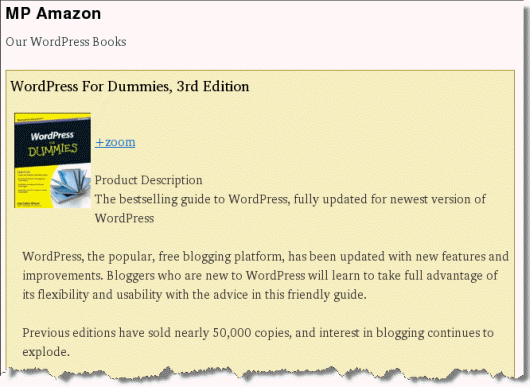 Amazon Product in a Post Plugin: adds formatted Amazon products to any page. Another plugin that makes including Amazon products on your site easier. 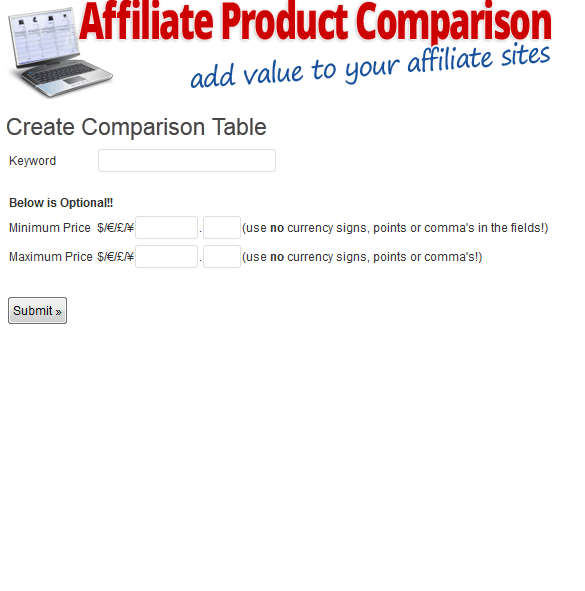 Affiliate Product Comparison: makes adding affiliate comparison tables to your site easy. It grabs its data from Amazon. You can customize what shows up in your table. Have you found better Amazon Associates plugins? Please add them here. Impressive article. I never knew there were so many ways to monetize my site with Amazon. Thanks so much for sharing this valuzble information. 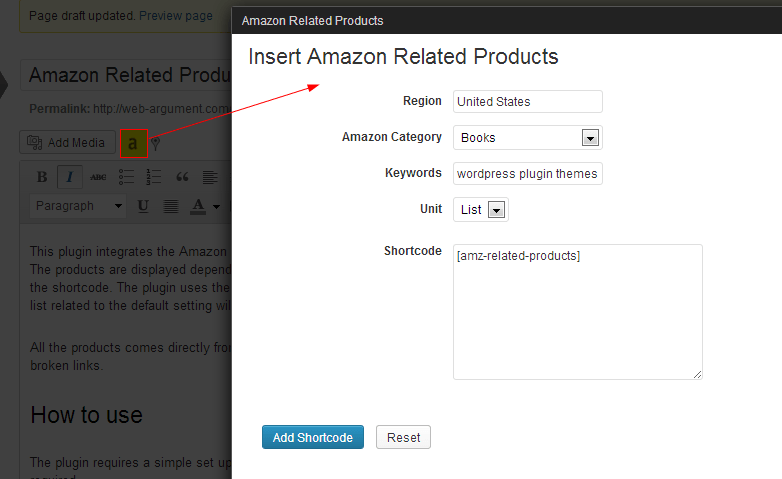 Please consider including “Amazon Product Feeder” WordPress plugin in your list. It is free and simple plugin, which pulls amazon product data using RSS feed.